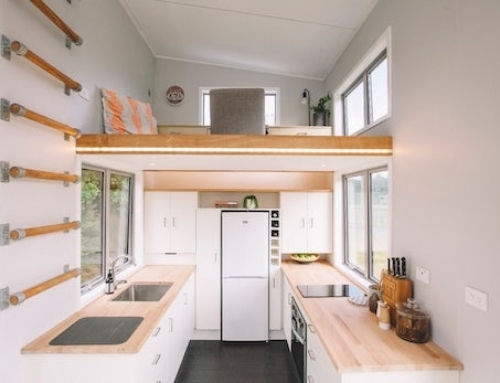 The tiny house has its own bathroom and kitchen, and also comes equipped with a refrigerator and a microwave. During the winter months it will be heated by electric and wood heat. Living in their own house, and not a halfway house, gives the homeless person the chance for a fresh start, as well as a boost for the step in the right direction and being instrumental in changing their own living situation. 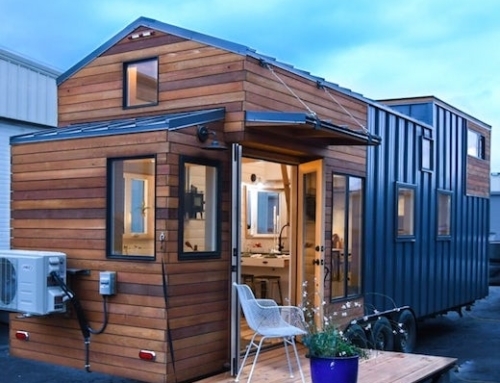 The tiny house is mounted on a trailer so that it can be parked on the street, though it has to be moved every 48 hours. However, Madison city officials have changed zoning laws in October 2013, which now allow nonprofit institutions, such as churches to place tiny houses on their property on a permanent basis. Occupy Madison is still looking for a permanent site for the tiny houses, and the organization hopes to build 10 more such houses by 2014. 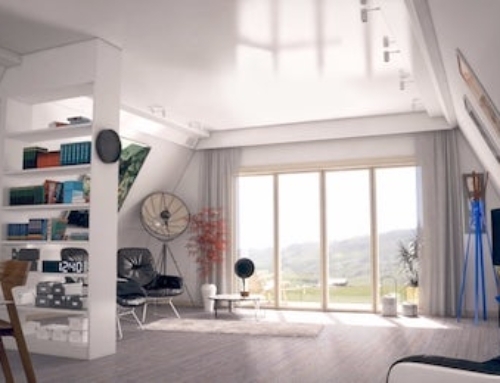 They have plans to group these tiny homes into a village on privately owned land. 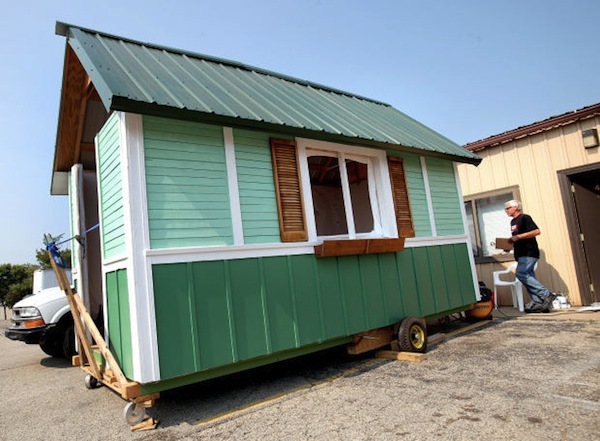 Tiny homes for the homeless are made almost exclusively from recycled or repurposed materials. The wood is reclaimed lumber, salvaged across Madison. Most of the fixtures, such as kitchen counters, sinks and cupboards were also repurposed. Most of the wood for the construction of the tiny houses comes from discarded pallets, which the volunteers deconstruct to make the boards needed for siding. Occupy Madison is currently in the process of building the second tiny house with the help of its future occupant, Russell Albers, which is set to be complete in about a month. 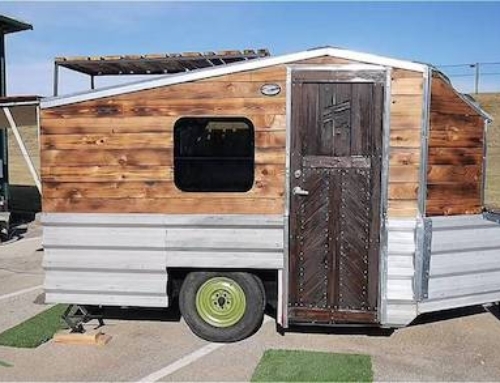 As soon as the home is ready for the finishing touches, it will be moved outside the shop to begin building the next tiny house. The Occupy Madison group is currently reaching out to local churches in an effort to secure a more permanent space for the tiny homes. A similar new housing project for the homeless is also being developed in Austin, TX, where the construction of the so-called Community First Village will soon begin. More proof that Occupy wasn’t useless as some on the Left have said. This is an example of working outside of the system: Habitats for Humanity is really out of reach for many, and for the homeless it was never an option. I really wish that this program could be expanded to all over. I would love to volunteer for this, but I live too far away. I am so happy to see something like this happening.